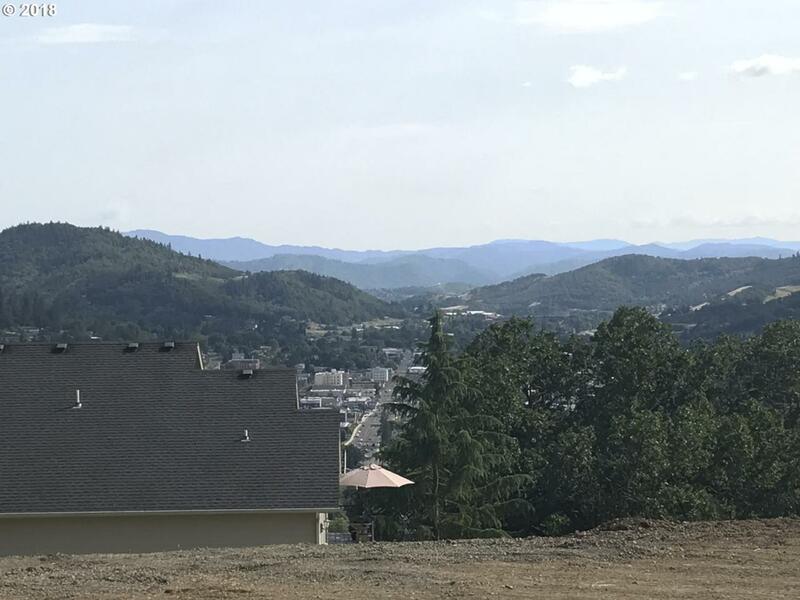 You can see for miles and miles from this ready-to-build Roseburg lot! Water hook-up paid, and all other utilities are available to the SE corner of this lot. The private end of road location of this level - gently rolling acre is awesome. You could have a view from just about every room of your new dream home!